Water is so essential to our existence. It replenishes your body’s supply, can energize you, relieves fatigue, helps in digestion and, and so much more. 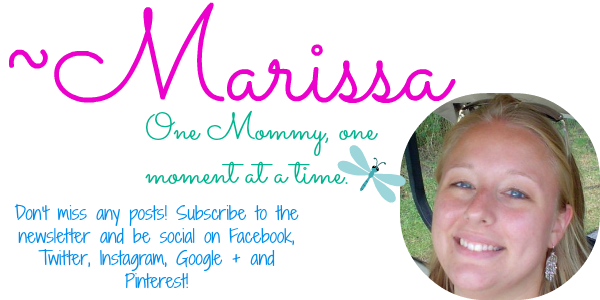 As a parent, it’s vital to get enough water each and every day! If you’ve been following me for a while, you know I can’t go without drinking my daily amount of water. 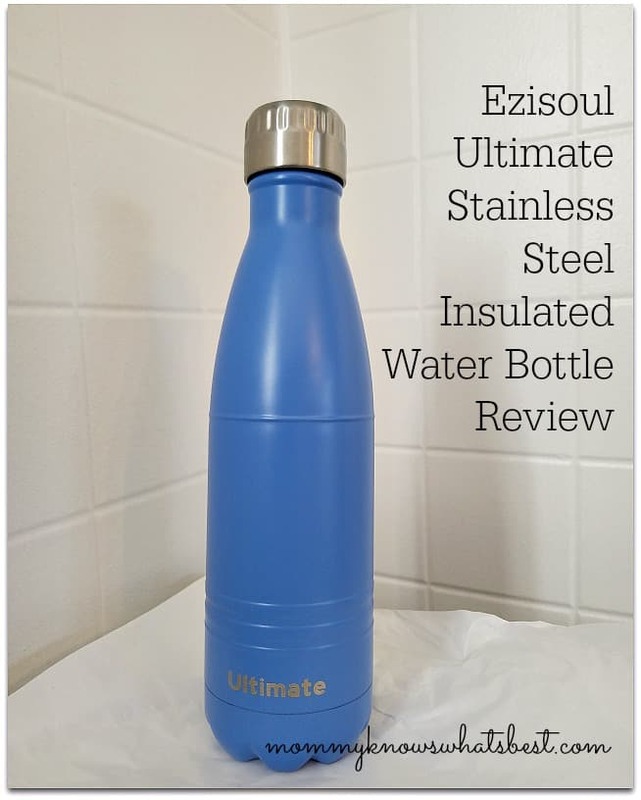 I was grateful when I was asked to review the Ezisoul Ultimate Stainless Steel Insulated Water Bottle. 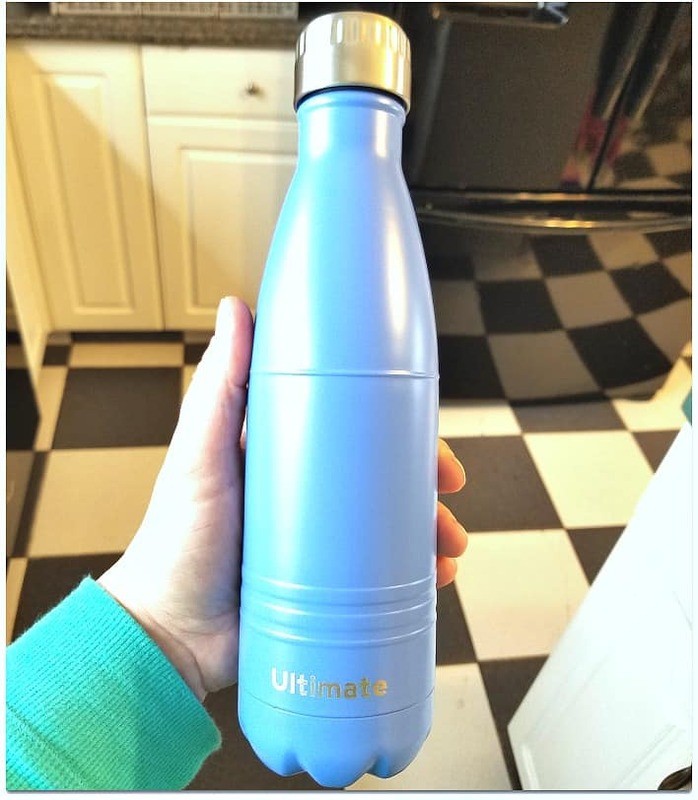 This is a great water bottle for anyone with an active lifestyle or for someone who loves to drink water (like me!). ENGINEERED TO STAY DRY & NOT LEAK -The bottle is designed not to sweat. KEEP DRINKS COLD FOR 24 HOURS, HOT FOR 12 -The double-walled vacuum insulation technology keeps drinks ice cold up to 24hrs and warm up to 12hrs. 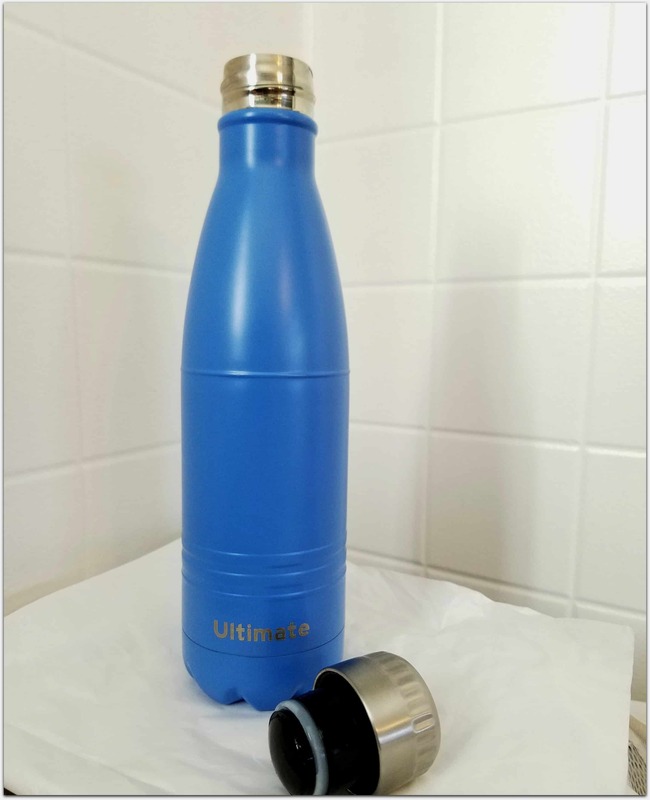 100% PURE ‘TRUE’ STAINLESS STEEL -The bottle is toxin-free, food grade stainless steel on both inside AND outside walls! WIDE DRIP-FREE MOUTH WITH NON-LEACHING CAP -Wide enough mouth to fit thin ice cubes in. The cap is made of BPA-free polypropylene with a food grade silicone seal. 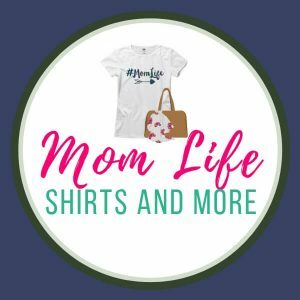 Comes in three colors and two sizes, 17oz and 25 oz. There’s also a kid version available! I am in love with this bottle. 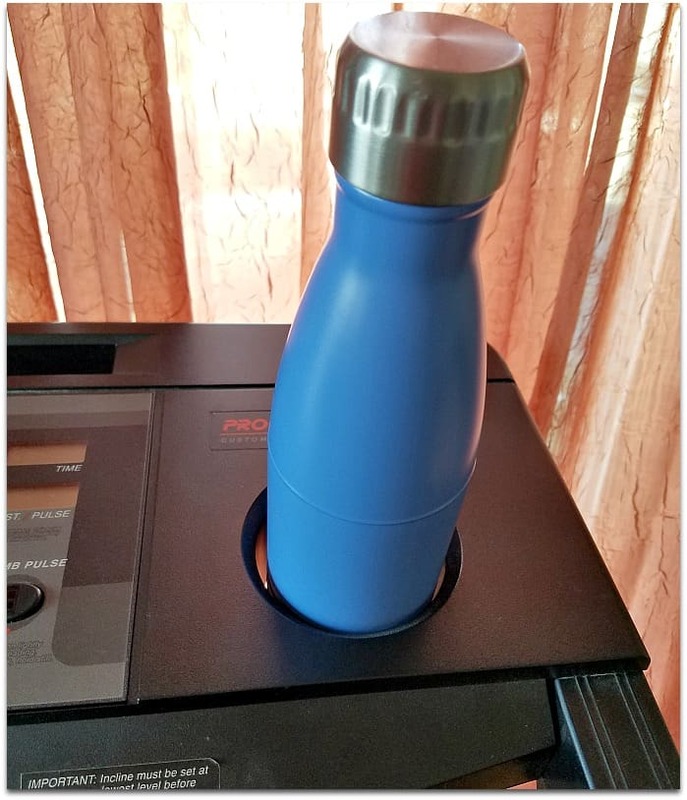 It keeps my water chilled all day long, and I can bring it anywhere. It fits in the cup holder in my car, on the treadmill, and on the stroller! I wish it was dishwasher safe, but since it isn’t, I just wash it in warm soapy water and leave it to dry overnight. This bottle is available on Amazon with over 1,200 reviews and 4.5 stars! With Prime shipping, you can get this bottle in just two days! Also, there are a few deals if you buy more than one (for a limited time). Thanks again to Ezisoul for sending me this bottle to review! This looks and sounds like a great water bottle. I am checking this out.